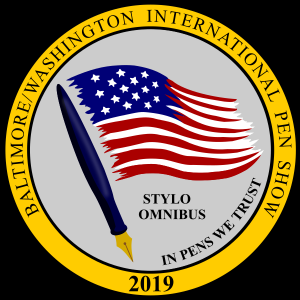 Do you have a question concerning the Baltimore-Washington International Pen Show 2019? 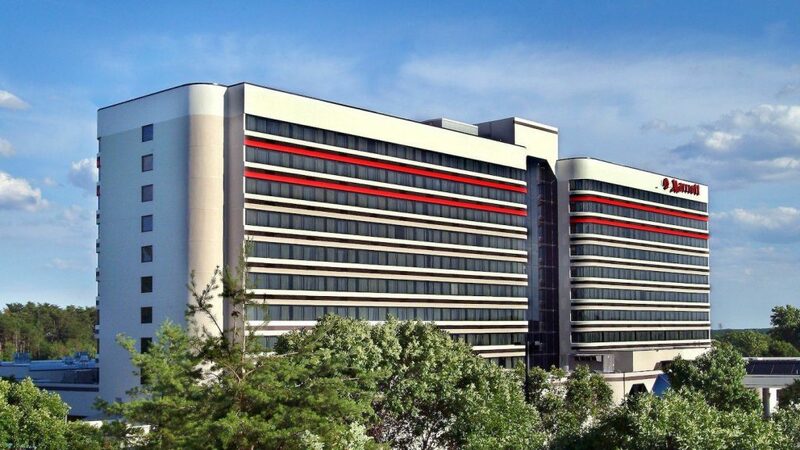 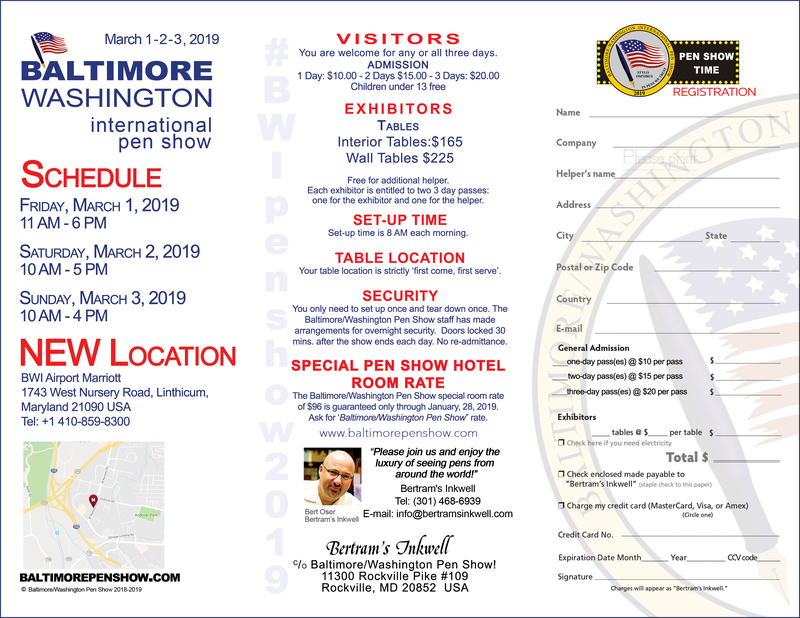 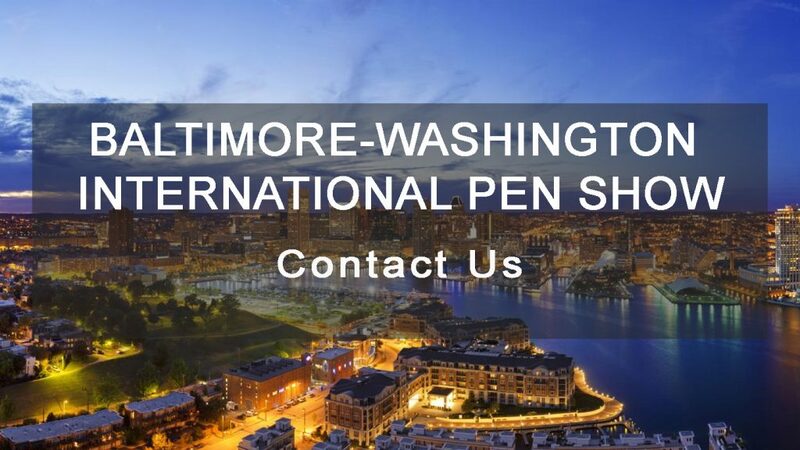 The Baltimore-Washington International Pen Show special room rate of $96 is guaranteed only through January 28, 2019. 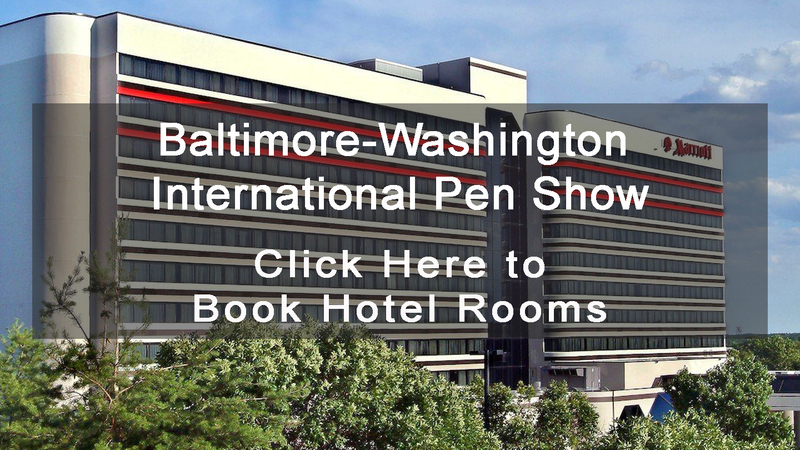 Ask for the ‘Baltimore-Washington Pen Show” rate!